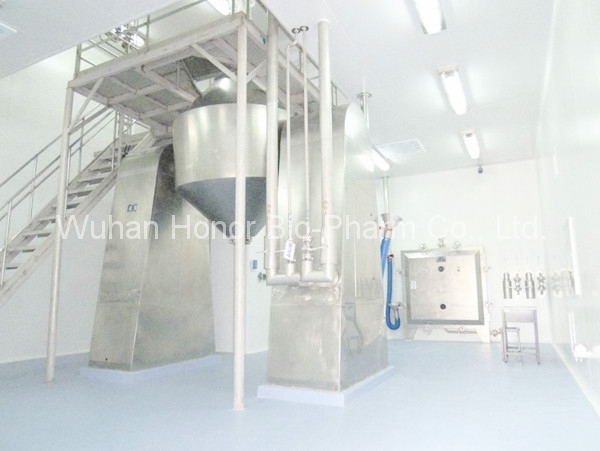 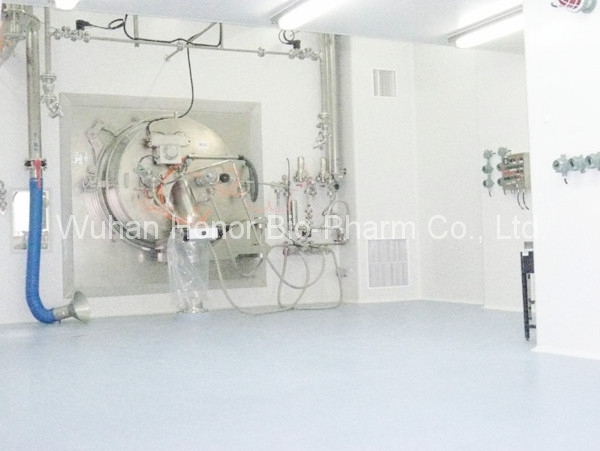 Honor Bio-Pharm has invested four GMP certified pharmaceutical plants that are able to produce in batch quantity. 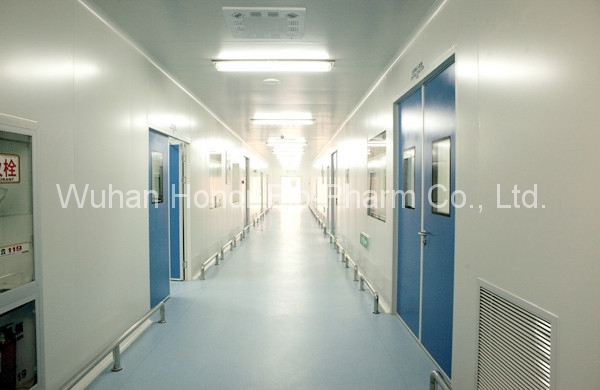 These plants have seven synthesis lines, one pilot-plant and five units of cleaning areas are equipped with state-of-the-art facilities. 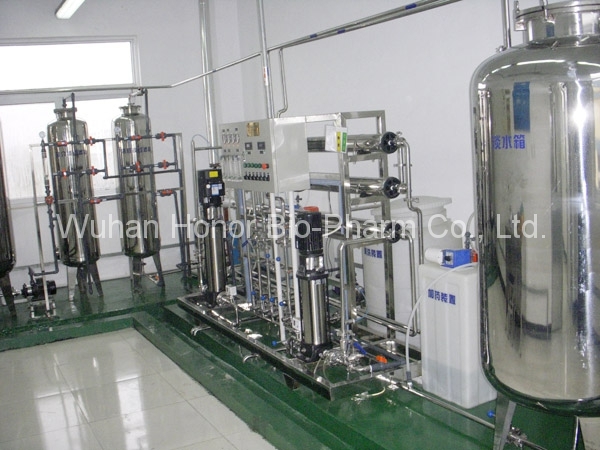 Synthesis reactors are installed with their volumes ranging from 50 to 3000 liters. 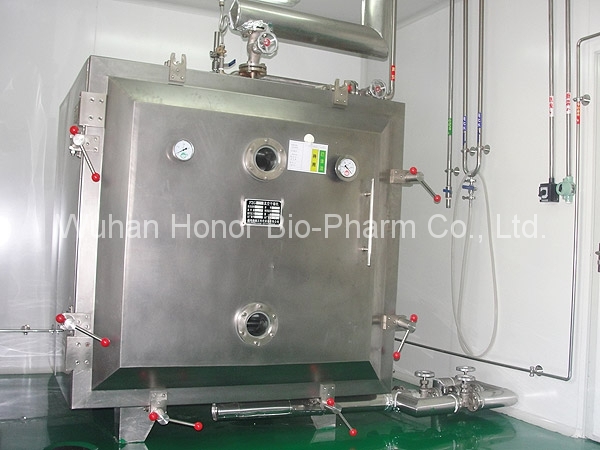 The construction of manufacturing modules enables the enterprise to perform a wide variety of chemical reactions including alklation, bromination, cyclization, condensation, diazotization, esterification, hydrogenation, oxidation, reduction and so on. 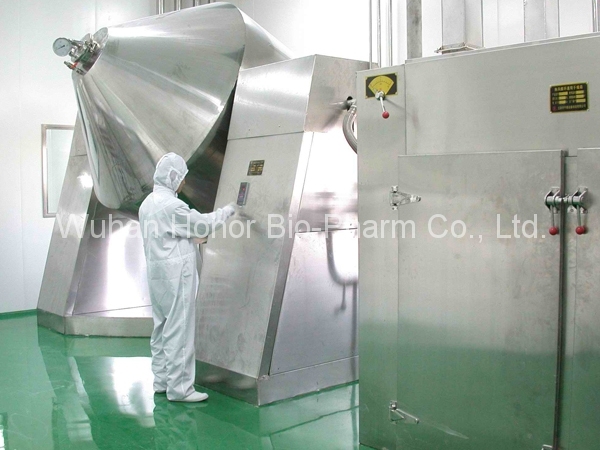 Many more reactions are under enabling by investment in unique manufacturing modules. 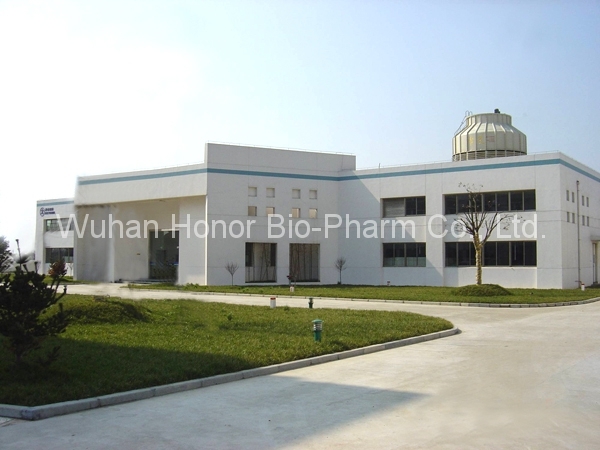 Honor Bio-Pharm is always committed to clean, sustainable development model. 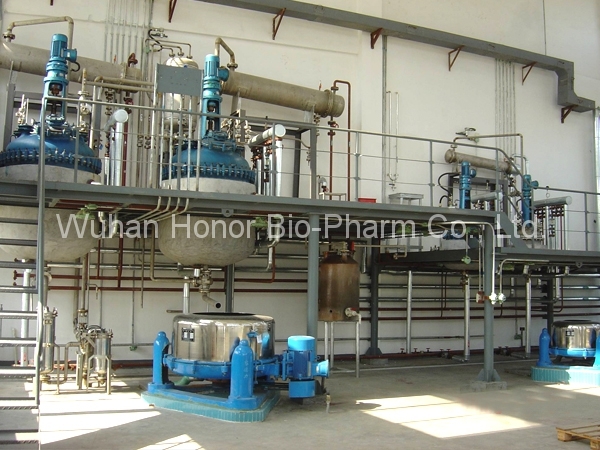 It has the advanced sewage treatment equipment and is always trying to become a manufacturer with the purpose of not only production but also environmental protection.